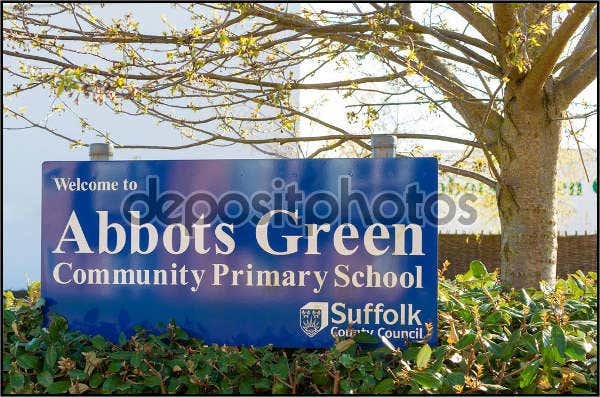 There are a lot of school events that may use make use of banners for various purposes. 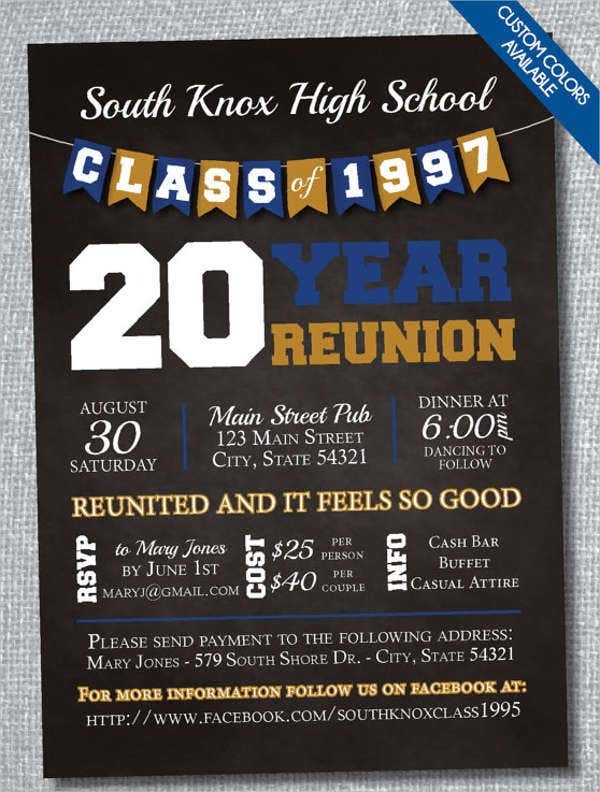 Mostly, they are used to welcome students, congratulate graduates, and for any school-related activities. 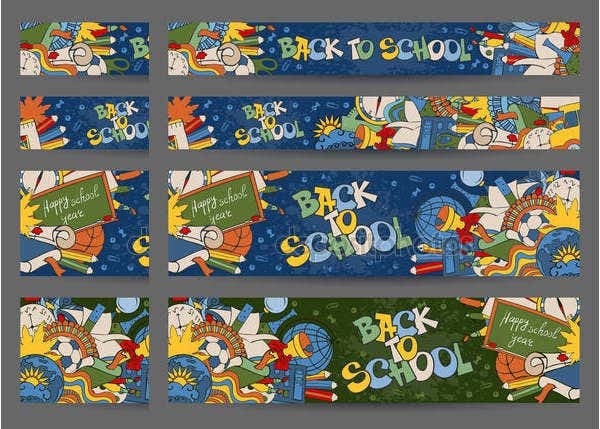 If you’re looking for school banner design templates, we can help you with that. 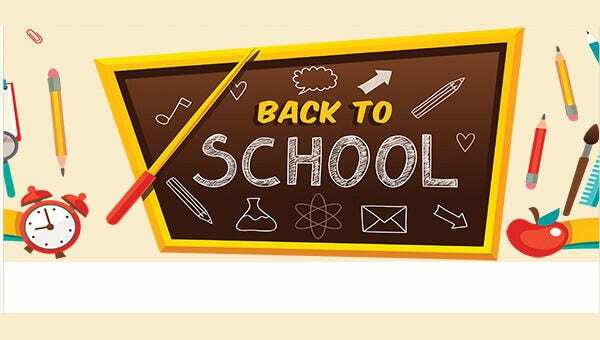 We have here an array of banner templates that are high quality and have great design. 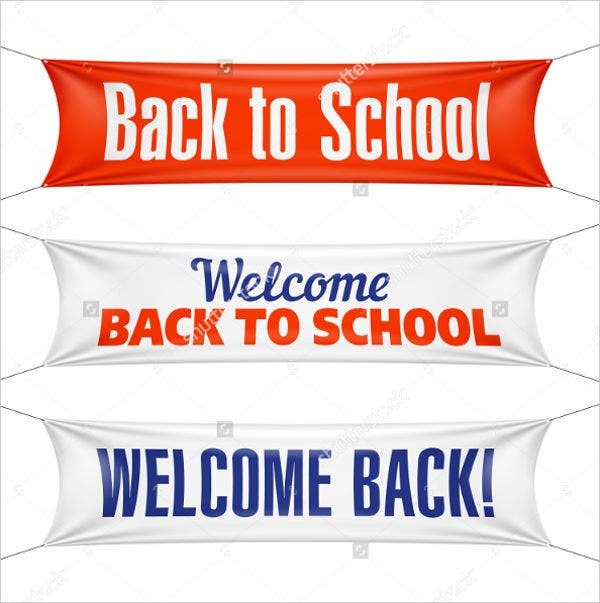 School banners are a great way for cities and towns to support the activities of the school and to express a school spirit. 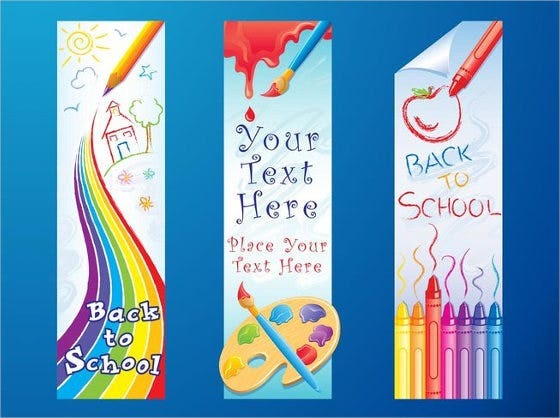 Specifically, we also have Kindergarten School AdBanners that you can also use. Feel free to check out and download them. A banner is defined as a flag or any other piece of cloth that bears a symbol, logo, or message. Nowadays, it is used as a decorations and for marketing purposes. We see banners everyday, but little do we know about its early beginnings. Banners under a religious context. In the early beginnings of a banner, they were greatly associated with religious connotations. Banners usually found in churches contained religious quotes and messages. Aside from churches, they are also found in pillars and walls of other places of worship. Trade union banners. Little by little, banners are now evident in mines, mills, and even factories. Specifically, during the late 19th and 20th century, trade union banners were unfurled with pride in annual eight-hour-day marches which advocated eight hours’ labor. Advertising banners. Moving forward, banners are usually used for advertising and commercial purposes. They are mostly found attached to the window screen and billboards. Currently, they are also available online manifested in the form of online banner ads. These are just a glimpse of the historical beginnings of a simple banner. Aside from them, we also have Free Banner Templates which you could play around and use for whatever purpose it may serve. Graduation ceremonies. Banners are used to congratulate and welcome the graduates. 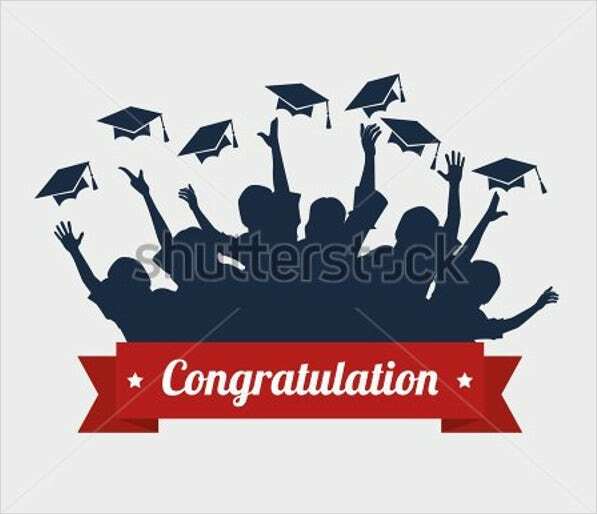 It is in here that the theme of the graduation ceremony is mostly indicated. The banners create an atmosphere of gratitude and success. Aside from this, it is also used as a decoration for aesthetic purposes. School teams. 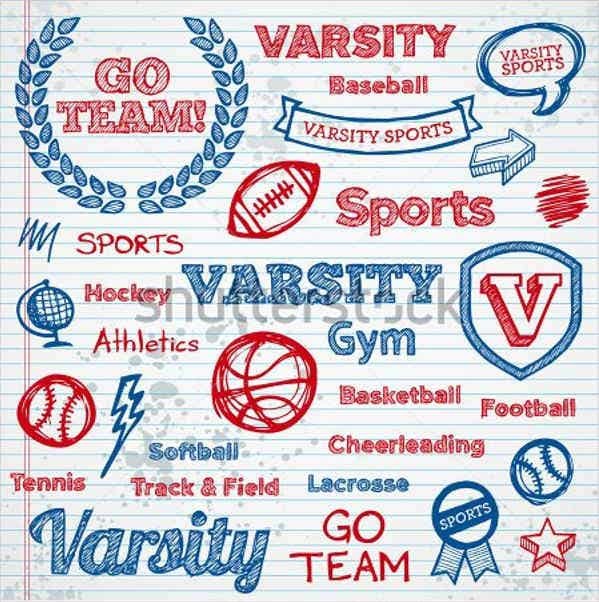 School sports teams are always in need of banners. The banners are used as a way of representing the school and cheering for the players. It is associated with school pride and honor. Other special events. 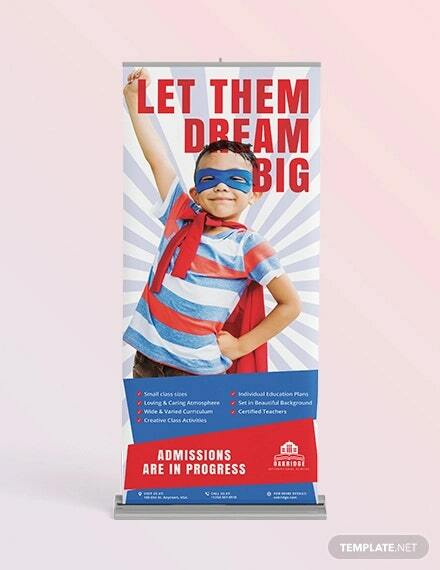 Most schools provide banners for special events such as talent nights, school plays, quiz bowls, and many more. The banners are mostly displayed in front of an auditorium, cafeteria, or in the area where the activity is held. 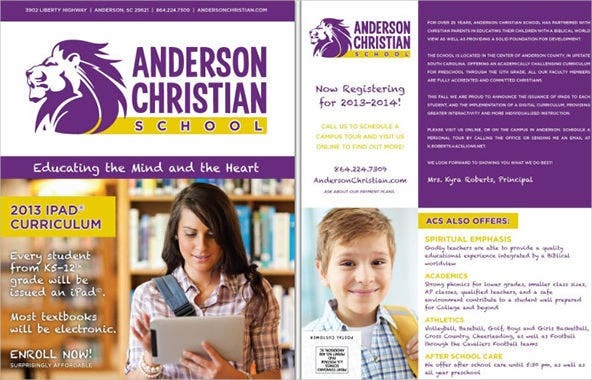 Indeed, school banners are not just decorations, per se. They convey important messages and symbolism. If you’re pressed with time, you can surely rely on our templates. Aside from them, we also have Day Care Ad Banners which you could use to advertise your daycare facility. Feel free to browse our pages and enjoy your stay here at Template.net!